"These observations give the strongest evidence to date that water still flows occasionally on the surface of Mars," said Dr. Michael Meyer, lead scientist for NASA's Mars Exploration Program, Washington. Liquid water, as opposed to the water ice and water vapor known to exist at Mars, is considered necessary for life. The new findings heighten intrigue about the potential for microbial life on Mars. 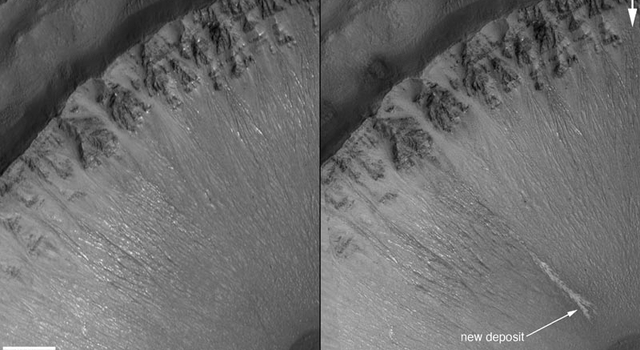 The Mars Orbiter Camera on NASA's Mars Global Surveyor provided the new evidence of the deposits in images taken in 2004 and 2005. "The shapes of these deposits are what you would expect to see if the material were carried by flowing water," said Dr. Michael Malin of Malin Space Science Systems, San Diego. "They have finger-like branches at the downhill end and are easily diverted around small obstacles." Malin is principal investigator for the camera and lead author of a report about the findings published in the journal Science. The atmosphere of Mars is so thin and the temperature so cold that liquid water cannot persist at the surface. It would rapidly evaporate or freeze. Researchers propose that water could remain liquid long enough, after breaking out from an underground source, to carry debris downslope before totally freezing. The two fresh deposits are each several hundred meters, or yards, long. The light tone of the deposits could be from surface frost continuously replenished by ice within the body of the deposit. Another possibility is a salty crust, which would be a sign of water's effects in concentrating the salts. If the deposits had resulted from dry dust slipping down the slope, they would likely be dark, based on the dark tones of dust freshly disturbed by rover tracks, dust devils and fresh craters on Mars. Mars Global Surveyor has discovered tens of thousands of gullies on slopes inside craters and other depressions on Mars. Most gullies are at latitudes of 30 degrees or higher. Malin and his team first reported the discovery of the gullies in 2000. To look for changes that might indicate present-day flow of water, his camera team repeatedly imaged hundreds of the sites. 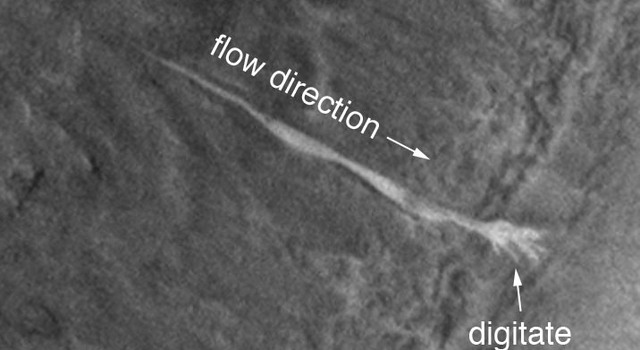 One pair of images showed a gully that appeared after mid-2002. That site was on a sand dune, and the gully-cutting process was interpreted as a dry flow of sand. Today's announcement is the first to reveal newly deposited material apparently carried by fluids after earlier imaging of the same gullies. The two sites are inside craters in the Terra Sirenum and the Centauri Montes regions of southern Mars. "These fresh deposits suggest that at some places and times on present-day Mars, liquid water is emerging from beneath the ground and briefly flowing down the slopes. 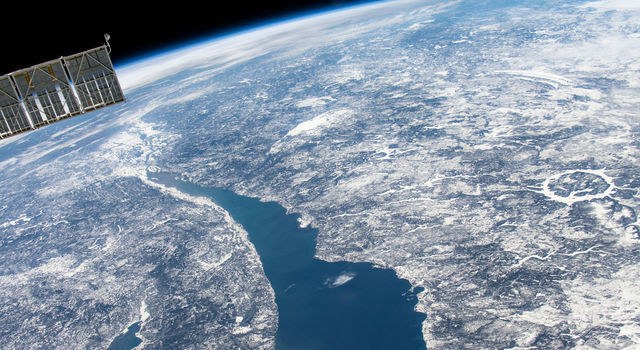 This possibility raises questions about how the water would stay melted below ground, how widespread it might be, and whether there's a below-ground wet habitat conducive to life. 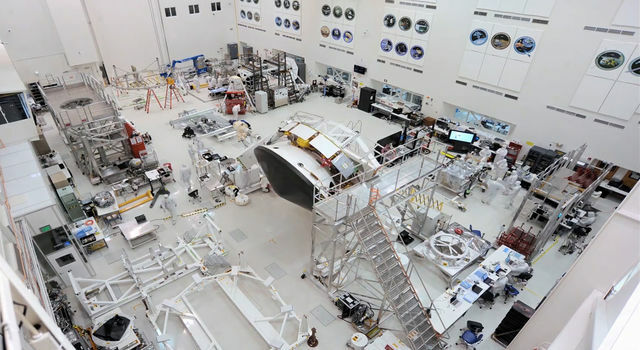 Future missions may provide the answers," said Malin. Besides looking for changes in gullies, the orbiter's camera team assessed the rate at which new impact craters appear. The camera photographed approximately 98 percent of Mars in 1999 and approximately 30 percent of the planet was photographed again in 2006. 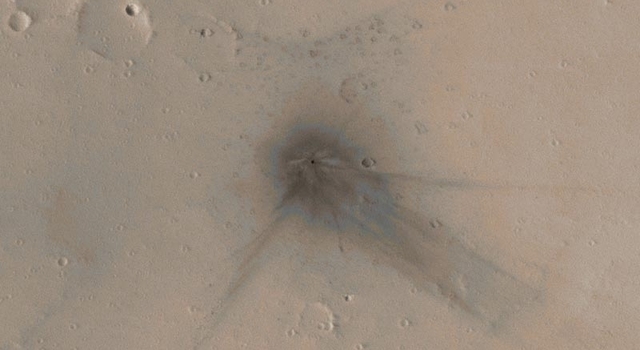 The newer images show 20 fresh impact craters, ranging in diameter from 2 meters (7 feet) to 148 meters (486 feet) that were not present approximately seven years earlier. These results have important implications for determining the ages of features on the surface of Mars. These results also approximately match predictions and imply that Martian terrain with few craters is truly young. 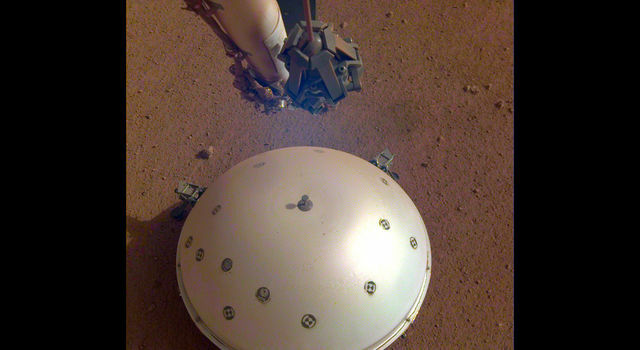 Mars Global Surveyor began orbiting Mars in 1997. The spacecraft is responsible for many important discoveries. 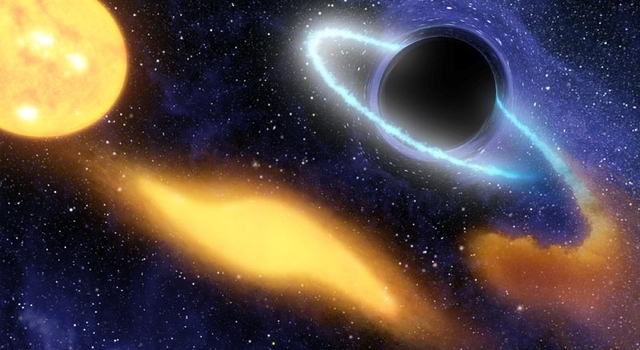 NASA has not heard from the spacecraft since early November. Attempts to contact it continue. Its unprecedented longevity has allowed monitoring Mars for over several years past its projected lifetime.